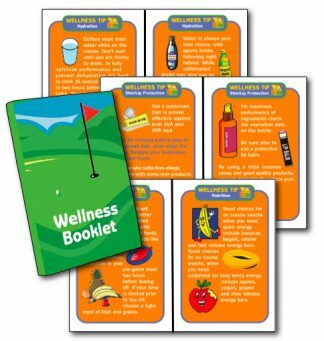 The Golf Wellness Specialist Certification provides a systematic conditioning and healthy approach to golf, including exercise, nutrition and other aspects of wellness. With this progressive method, you gain a series of effective golf specific exercises and movements that will help to prepare the athlete for a round of golf. The course is suitable for a wide array of health experts and professionals including personal trainers, golf teaching professionals, chiropractors and chiropractic assistants, physical therapists, massage therapists, athletic trainers, nurses, occupational therapists, safety experts, physical education teachers, recreational activity instructors, physicians, osteopaths and other allied health professionals. ✓ Describe the pre-tee off process. ✓ Identify golf preparation wellness tips. 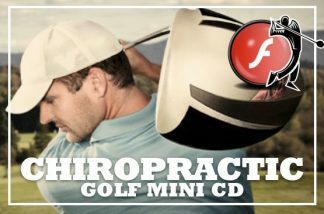 ✓ List golf injury, healthy golf and posture facts. ✓ Describe protective measures to play a safe round of golf. ✓ Identify golf injury sites in amateur and professional golfers. ✓ Explain the best nutritional and hydration choices on the golf course. ✓ Explain the most beneficial stretches for golfers. ✓ Explain the process to warm-up, stretch and eat properly for golf. 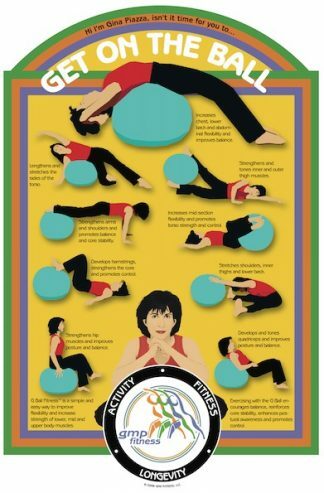 ✓ Demonstrate a series of effective golf specific exercises. ✓ Design a 30-minute instructional session for the golf community. 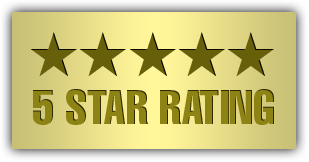 ✓ Review steps to establish credentials & reach the target group. Show off your Specialist Credential with our Distinguished “Professional Golf Wellness Specialist” Certificate. 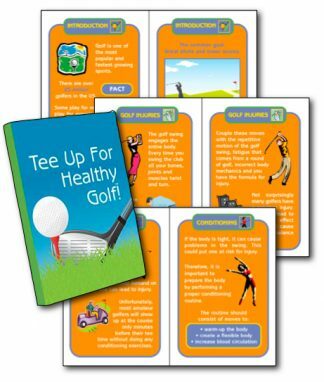 The Golf Wellness Specialist Course is included in our Golf Fitness Specialist Certification Bundle. 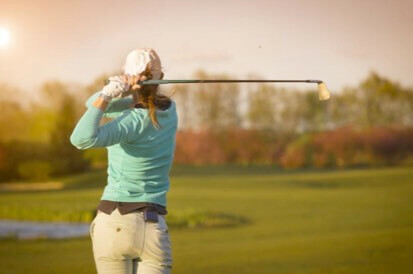 Click here to learn how you can Become a GMP Fitness Golf Fitness Specialist » GMP Fitness Credential Specialist Bundles are a combination of G Single Field Specialist Courses (GSFC) and are an excellent way to acquire a package of Specialist Credential Programs at a discounted price. In addition to gaining 20+ CECs/CEUS, when you order the Golf Fitness Specialist Bundle you will get Multiple Speciality Certificate Credentials and the Golf Fitness Specialist Certification Credential ($50+ Value). These Certificates are GREAT for your PORTFOLIO!!! ✓ Acquire knowledge of what golfers should be doing prior to teeing off and while playing a round of golf. ✓ Learn the protective measures that a golfer must take to play safe and effective rounds of golf. 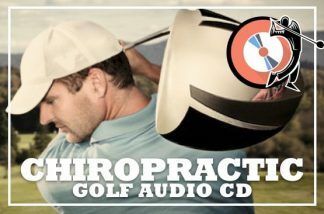 ✓ Obtain knowledge on educating golfers on how to warm-up, stretch and eat properly when golfing. ✓ Understand why certain stretches are important and how they help golfers on the course. ✓ Gain insight on common golf injury sites in amateur and professional golfers. 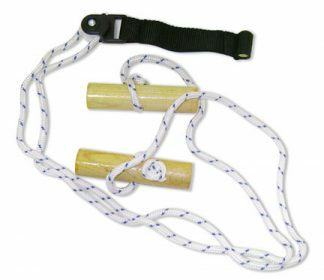 ✓ Provide appropriate instructional cues for proper form and exercise techniques. ✓ Discover and learn a series of effective golf specific exercises and movements that will help to prepare the athlete for a round of golf. ✓ Help clients understand the best nutritional and hydration choices on the golf course. ✓ Prepare clients with information on other essential wellness tips. ✓ Gain advice tips on reaching the target group and establishing your credentials. ✓ Present techniques (for example, 30 minute instructional sessions) to the golf community. I have gained additional knowledge and stretches to assist my clients. I will work with my clients to improve their fitness levels for healthy golf fitness. New and innovated ways to implement movements into clients' programs for golf specifically. I’ll be adding components of the 9-hole process into some of the routines I work with clients on weekly. Appreciated the video content and downloadable PDF for future reference. I have gained an even deeper appreciation for stretching and the proper warm up needed prior to a game of golf as this is something that not a lot of golfers do. I will offer a seminar at my golf course and show my members how to use the 9 stretches and when they can use them in their game. I will also set up a seminar educating them of skin and eye protection, hydration and nutrition especially since our course offers a full bar and restaurant in which customers use prior to, during and after their round. Excellent course. I learned about different warm up movements and stretches that can best help golfers before, during and toward the end of their game to improve performance from the Golf Wellness Specialist Course. I created a one-day workshop geared toward golfers to help enhance their golf game. 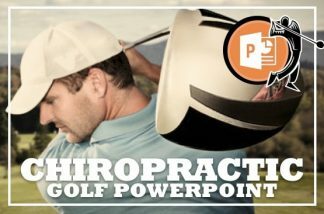 This workshop was approximately 2 hours and included a handout with the wellness tips, and then a movement portion of the class which included all the recommended stretches for golfers. I then proceeded to have students perform a full body strength training routine of 2 sets of 12 reps to solidify the value of overall strength for fitness. I felt the content was delivered in a comprehensive manner. I appreciated seeing both a video version and written version of the materials. A better understanding of the most common injuries in the different golf populations. A helping push into how to promote and gain exposure as a golf fitness specialist. The information will aid in building a proper functional training program to help strengthen the most common weakness among golfers. I will also use the information to help build tips articles to help promote the benefits of a golf specific training program, educate on the dangers of over exposure to sun and the risks of dehydration. A very good supplement to the other golf specific training courses. I gained a fuller understanding of the conditioning demands on golfers. Enhanced training of all clients (golfers and non golfers). I gained have more knowledge on making a golf programs for my clients. I will apply what I learned to the routines of the clients that play golf. This was a great course. A great refresher. I will add exercises into current warm up program. I have gained the importance of stretching prior to golfing. This isn’t always the easiest to pass on to the eager youth golfers so establishing good habits at a younger age is very important for their careers. I will be putting much more emphasis on the mid and late rounds in terms of stretching. This is often taken for granted once the match begins but is significant in maintaining flexibility and energy levels. Great additional tips on hydration and applying sunscreen. Very important for golfing in Florida. Additional knowledge. Increased validation among my piers. Easy to read and very informative.